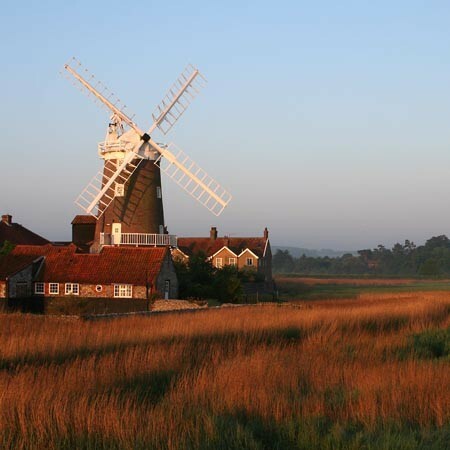 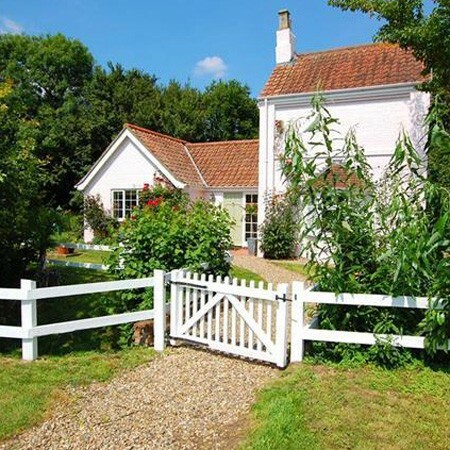 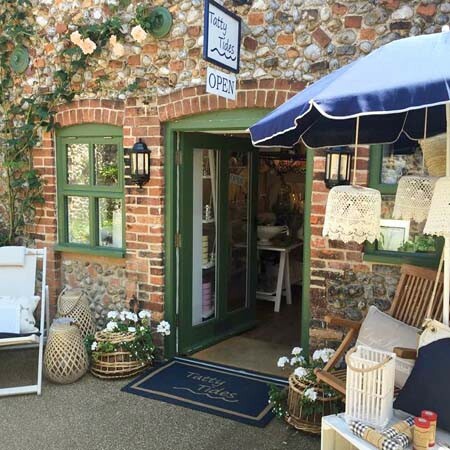 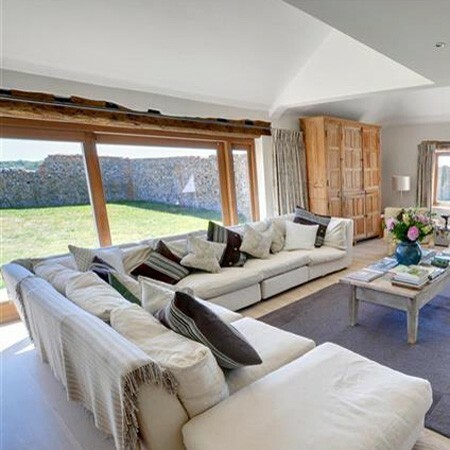 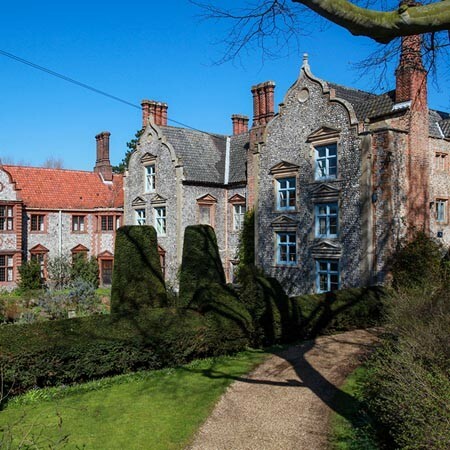 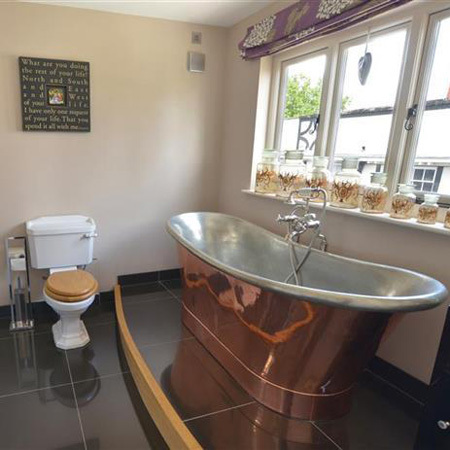 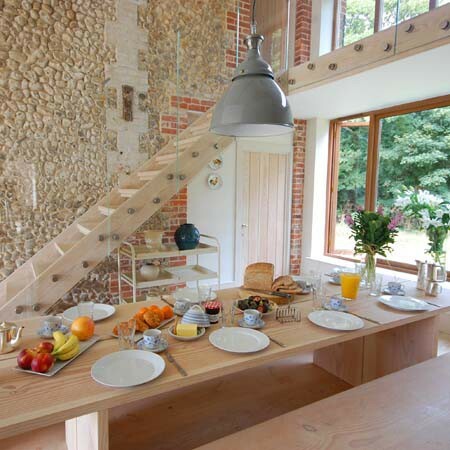 Norfolk Country Cottages are the clear market leaders for holiday cottages within Norfolk, with over 450 self-catering cottages available to rent within the beautiful county. 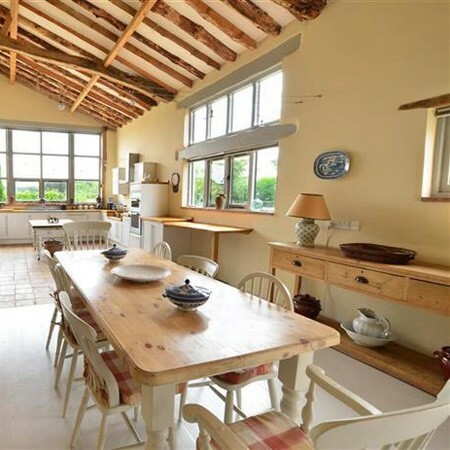 All of the properties are Visit England assessed and graded to assure quality. 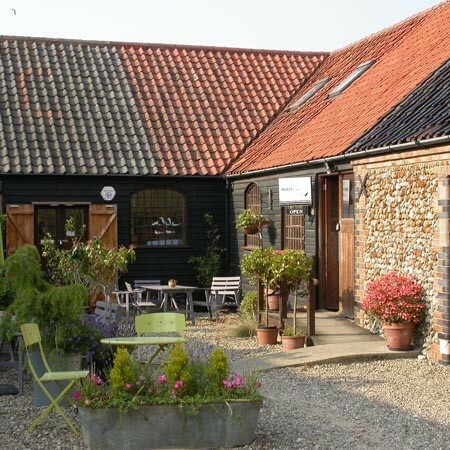 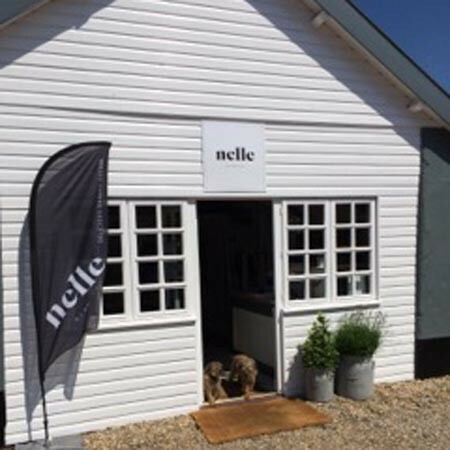 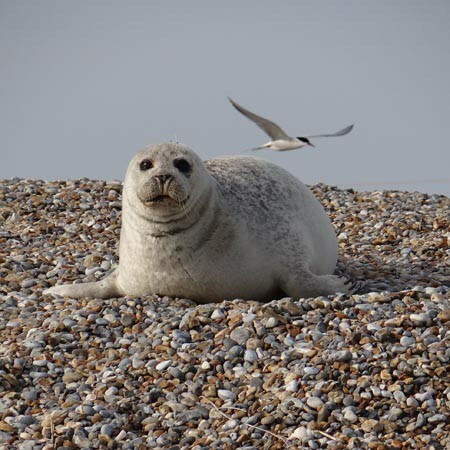 The local team based in Holt have an abundance of local knowledge to help you along the way with booking your perfect cottage holiday.